The time has come, 2016 is almost over. So here’s you’re last chance to come out and party! 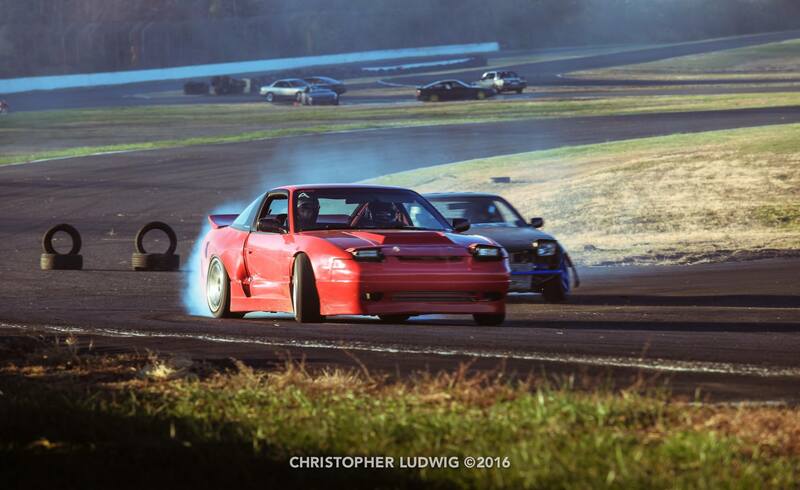 2 kind of full days of drifting, some partying and doing whatever it takes to stay warm. Online registration is $160 for one day or $265 for both Saturday and Sunday. Online registration closes at midnight on December 15th. After December 15th, you will only be able to pay at the gate. It will be $185 for one day or $300 for both. Spectator tickets available at the gate for $15 for one day or $25 for both. You must buy a 2-day spectator ticket if you are sleeping over. Use the button below to register to drive. Make sure to include all required information. Registration is open from now until Thursday, December 15th at midnight. Any issues with payment email Club Loose.